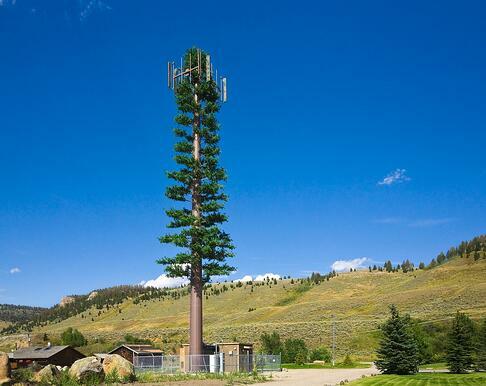 Cell towers are everywhere, but to many people, they simply blend into the landscape. While cell towers aren’t often given a second thought, they’re absolutely vital to the wireless infrastructure that powers our world. All equipment (antenna, building and ground) used to transmit cell signals to and from the mobile device back to the receiver. 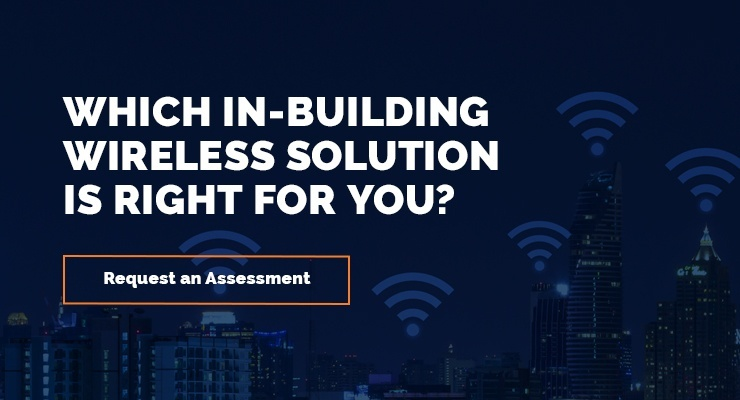 Typically includes transmitter/receivers, GPS, backup power sources, base receiver station (BTS), backhaul connections, and more. Physical structure that antennas are attached to. Some cell towers can support multiple wireless carriers, public safety entities, or enterprise communications. 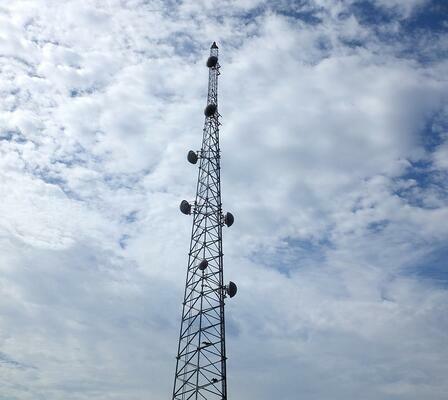 Towers will be owned by a wireless carrier or third parties and leased to one or more carriers. As you will see below, not every type of cell site is mounted to a cell tower. 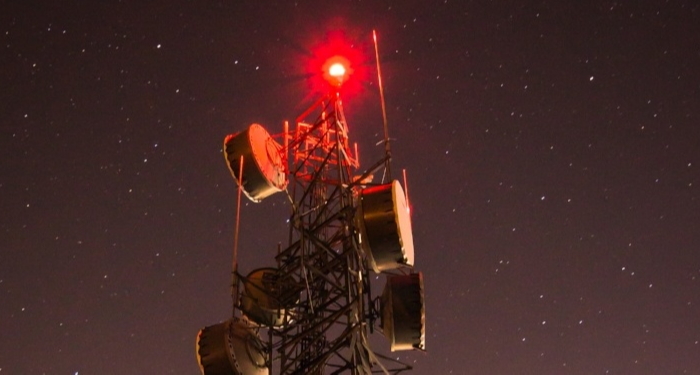 Now that we’ve got the basics, here are the most common types of cell sites and cell towers. A tower is what typically comes to mind when hearing the phrase “cell site.” Cell towers are the physical structures that are designed to support one or more cell sites. Keep reading to learn about the four most common types of cell towers. With a rooftop system, the antenna and transmission equipment are installed on a building’s roof. The equipment is connected to utility power at the site and the backhaul fiber connection is brought up from the main telephone demarcation point in the building. 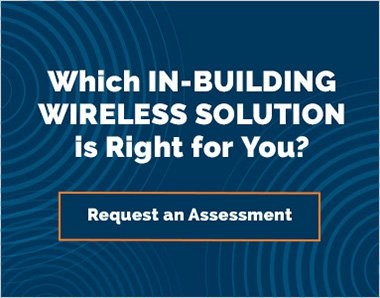 Sometimes, building owners will lease their rooftops to wireless carriers if the building is in an optimal location for a cell site. Small cells are individual cell sites that are smaller in size, power, and coverage radius than traditional macro cell sites. Small cells are often deployed as part of network densification plans to increase the overall capacity of a network. Because of their size, small cells can be installed nearly anywhere, from utility poles to rooftops of buildings. A Distributed Antenna System, or DAS, is a network of antennas that send and receive cellular signals on a carrier’s licensed frequency. Outdoor DAS consists of a “hub” where the necessary equipment is installed collectively. Antenna locations are spaced strategically to cover the required area. The antenna locations are called nodes, and are connected by fiber optic cable to the hub. There, the nodes connect with the transmission equipment. Outdoor DAS is often found in areas where zoning regulations make it difficult or impossible to add a traditional tower. The antennas are often mounted on existing structures such as utility poles. A base station, small cell or repeater at the headend serves as the signal source, and fiber distributes the signal to remote equipment in IT closets throughout the building where the signal is transmitted over coax and antennas to the end users. Interconnected devices are spread over large facilities help to increase connectivity and boost performance. 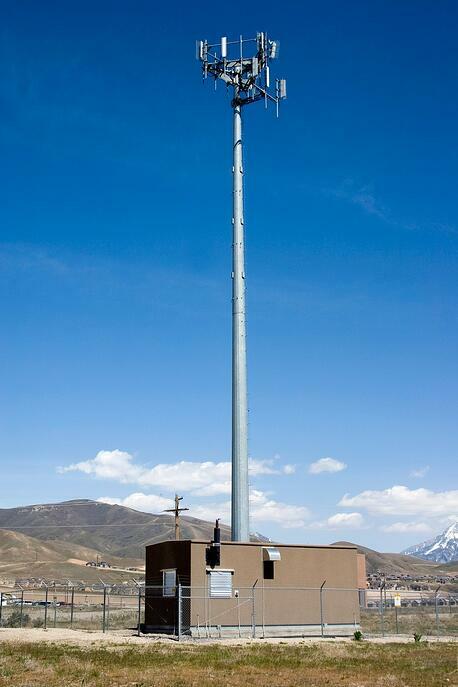 A single tubular mast up to 200 feet high with antennas mounted on the exterior. One of today’s most widely deployed tower type. Similar to a monopole tower with a single mast, but stabilized with guy wires. Guy towers have been available to the industry for a long time and can be found in many configurations and situations. They range in size from 40 feet to over 2,000 feet for television and radio broadcast purposes. 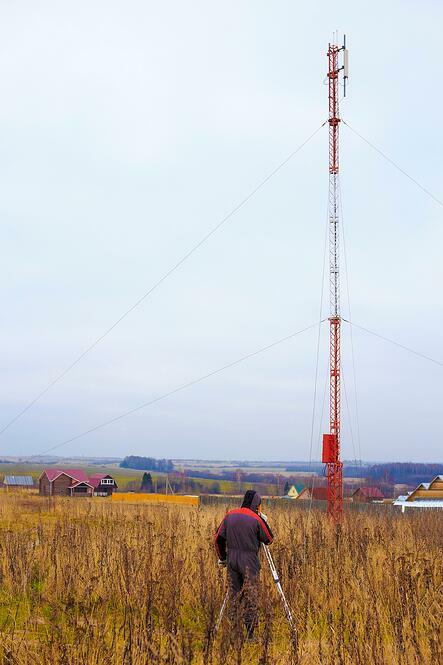 Often called a self-supporting tower; offers the most stability and flexibility of the cell tower types. Generally built with steel, and can have a square or triangular shape. Many of the original communications towers were self supporters and can be found as tall as 500 feet. Built to blend into the surroundings. Often required due to zoning codes. Typically smaller and do not offer the same coverage as other tower types. Concealed towers can look like pine trees, flag poles, water towers, church steeples, bell towers, signs, cacti, and other structures.